When you want slippers that are going to be easy to get in and out of on a moments notice this pair is worth your time looking into. 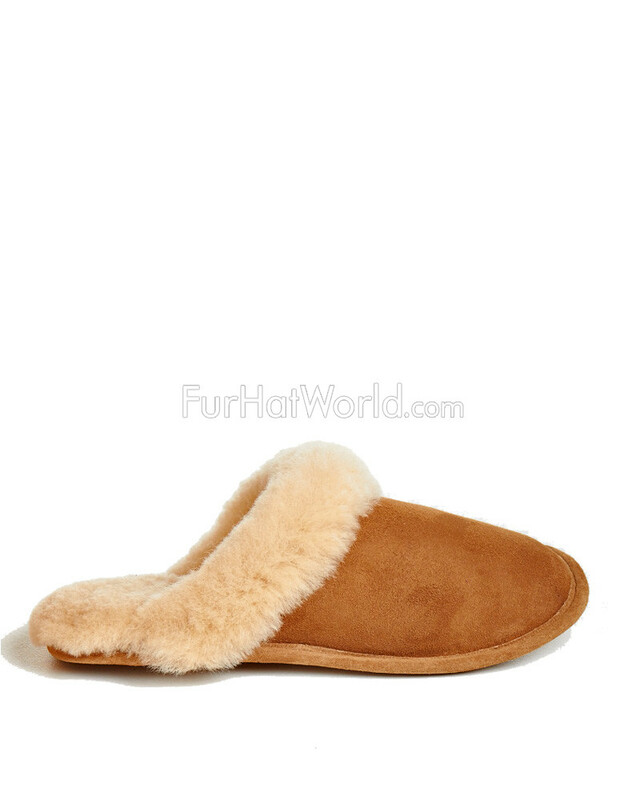 This is a pair of women's sheepskin slippers that you can comfortably toe on at your leisure, and which will keep your feet cushioned with their soft interior. The attractive suede exterior shell will help your feet cut a fine figure as you sashay across the living room or down the hall. 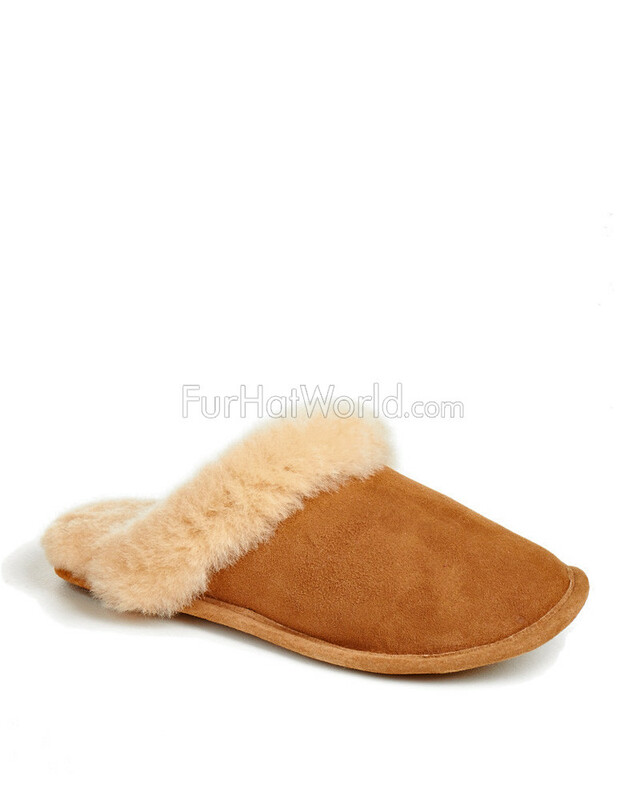 The leather sole of these slippers has been attached with durable nylon thread, making for a solid piece of workmanship. With hand-crafting very visible in the end result, you can rely on the fact that this footwear represents the the finest in quality. "My absolute favorite slippers of ALL TIME! I think this is my 5th pair. Arrived very quickly." "Really keeps my feet toasty. 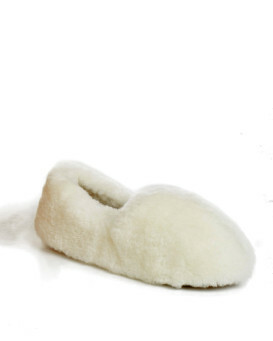 I made a change to my order the Customer Service was great and slippers arrived earlier than expected"
"LOVE THEM!!! This is the third pair of these slippers I've bought. Wore out the first pair, lost the second pair and was thrilled to find them again at Furhatworld. 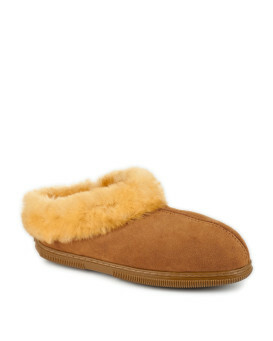 It's almost impossible to find slippers with suede soles. Yes - I'm a little bit weird about them - they're my real comfort zone. They travel with me anywhere I go - and now I'm VERY careful not to leave them in a hotel room." "There are nice slippers. 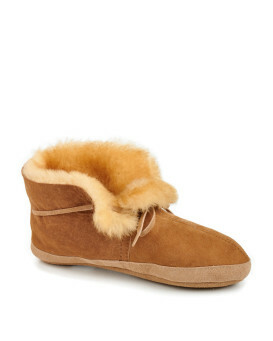 Very warm and comfortable, and the suede soles really make a difference. Well made, look great." 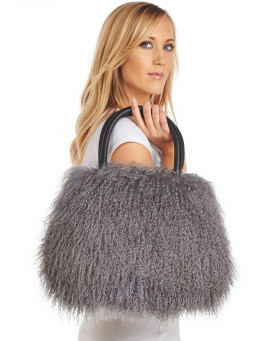 "Warm, cosy and indeed comfortable! 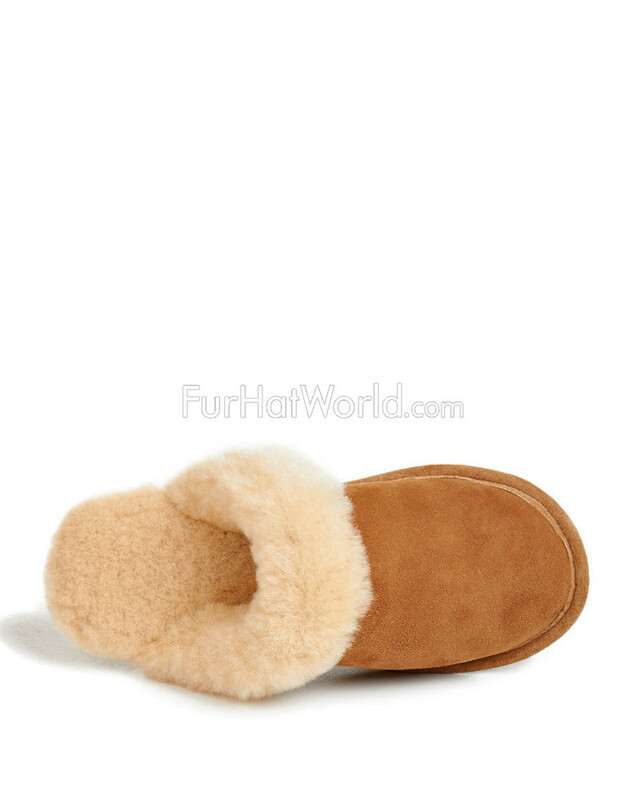 A great product that I would recommend highly to everyone who has cold feet."